Welcome to Duncan Street, home to the Bartholomew mapmaking firm. Go inside to explore. Click the thumbnails below for more about the building. 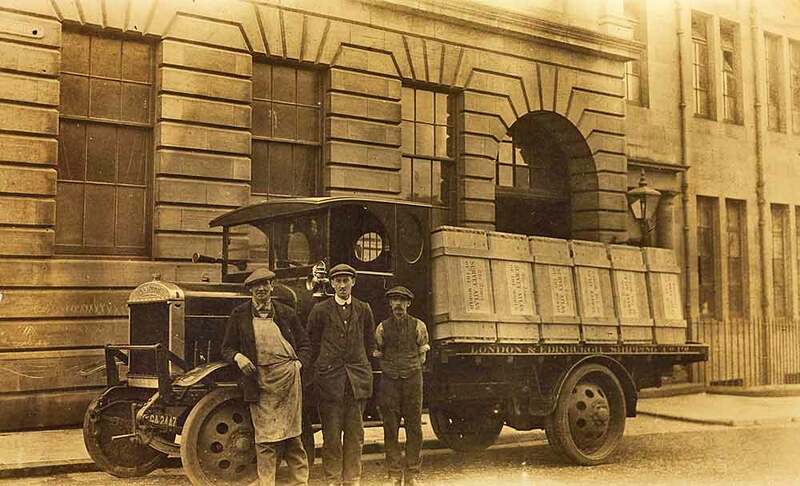 The history of the firm of John Bartholomew & Son Ltd stretches back almost 200 years. Six generations of the Bartholomew family took over the business, each one expanding it in turn. 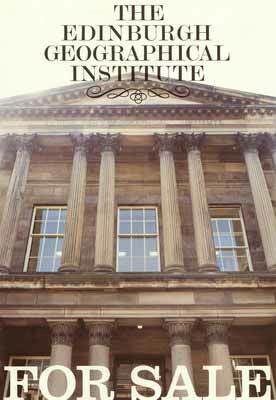 As a result, the business moved a lot — in just over 100 years, Bartholomew occupied no fewer than 11 premises in Edinburgh. From 1911 to 1995, John Bartholomew and Son operated from arguably its most impressive building, on Duncan Street, in the Newington area of Edinburgh. 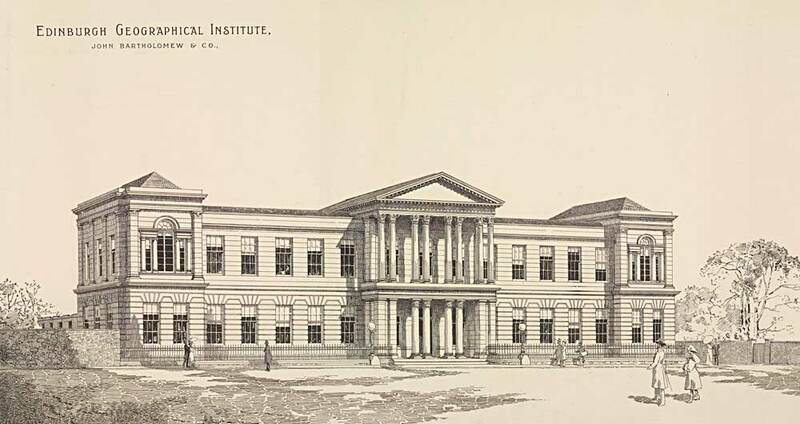 John George Bartholomew's sketch showing an early design for Bartholomew's new building, to succeed their premises at Park Road. A newspaper cutting advertising the sale of the Duncan Street site in 1908. 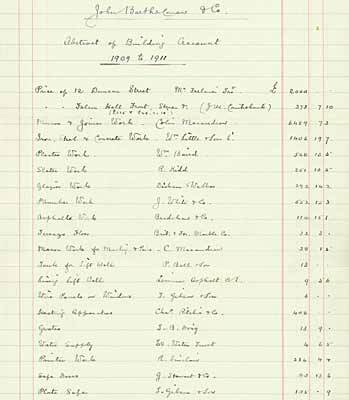 Records reveal that Bartholomew bought the site in 1909, causing us to speculate that it did not sell at this auction. Bartholomew eventually bought the Duncan Street site for £2,000, which would be about £170,000 today. 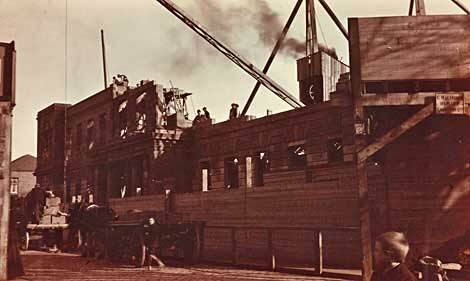 The construction of Duncan Street began in 1909. 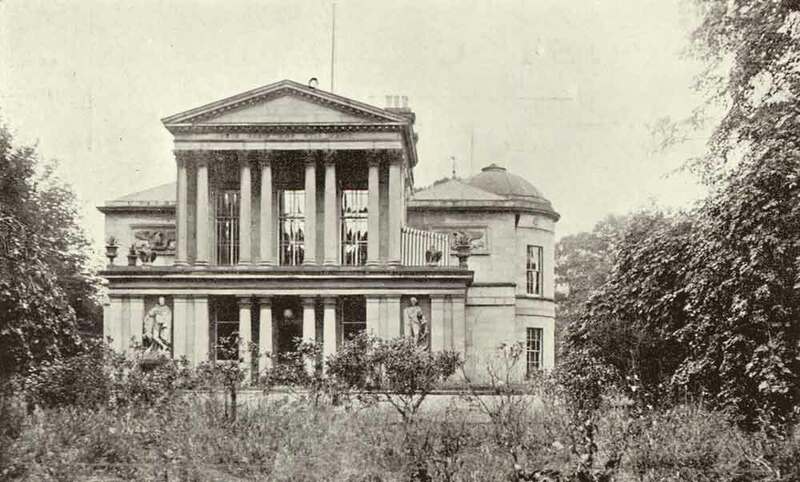 This is one of a set of four photographs that shows the building taking shape. This postcard is of Falcon Hall, an Edinburgh building with an important part to play in the story of Duncan Street. The design and construction of Duncan Street was considered newsworthy at the time, as this newspaper article from 1909 reveals. 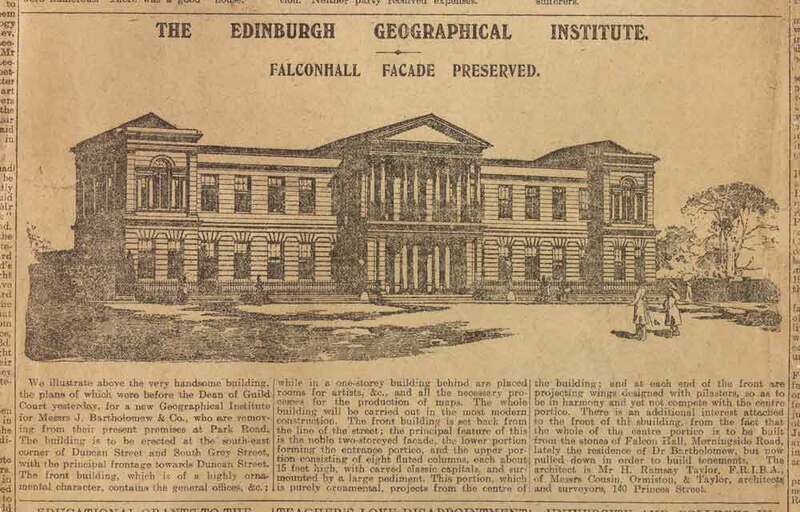 It describes the proposed building in glowing terms, as well as referring to the Falcon Hall portico, which remains one of the building's most prominent features. 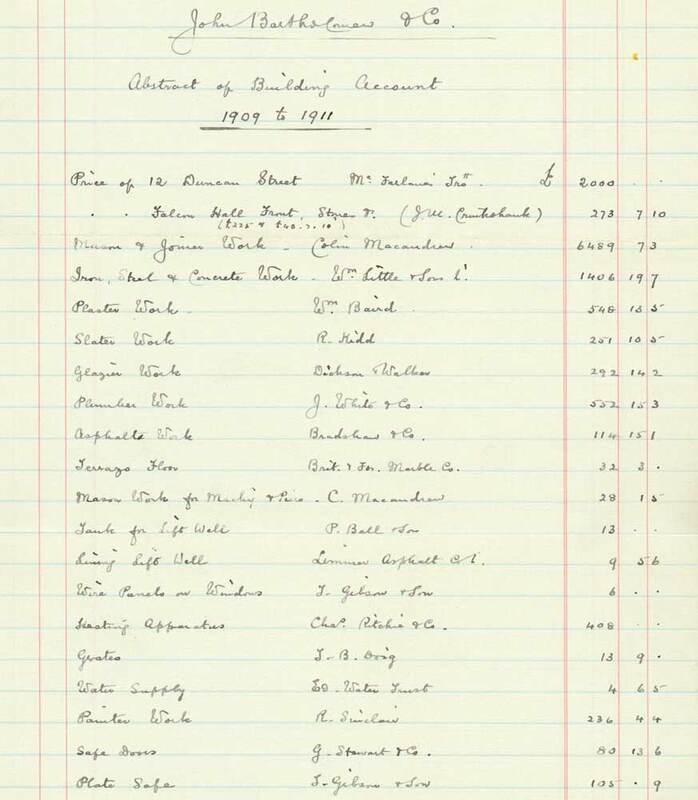 An abstract of accounts revealing the total building costs of the different elements of Duncan Street. 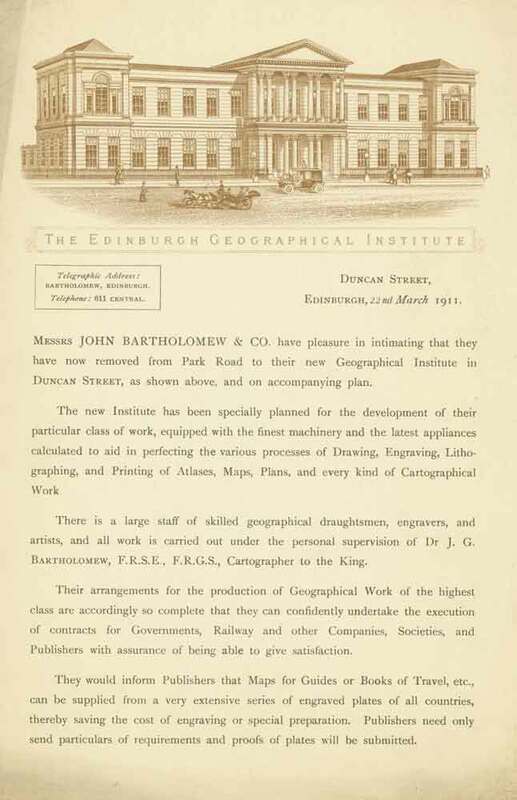 Bartholomew produced this leaflet to advertise their move from Park Road to Duncan Street, in 1911. The front cover, shown here, describes Bartholomew's work in great detail. 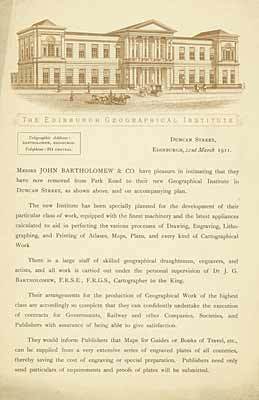 The back cover lists the departments of the firm, while inside there is a map of Edinburgh with the location of Duncan Street highlighted. Bartholomew commissioned a number of drawings of Duncan Street. 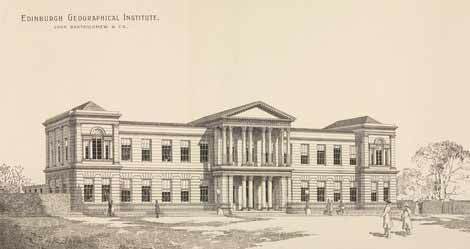 This particular drawing is the one most often linked to the building. While accurately depicting the building, this image is somewhat misleading. Duncan Street is actually in a residential setting, rather than park land as this drawing suggests. This letter from Glyde Chaffey & Co describes the installation of an internal telephone system at Duncan Street, in 1910. It is just one example of the new technologies the firm had installed at the premises. 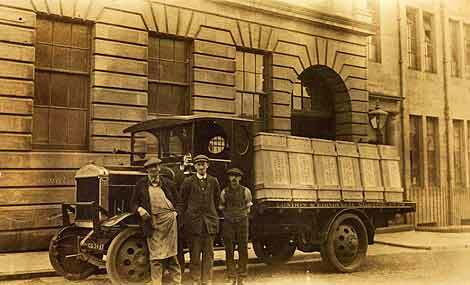 One of the first consignments of the 'Times survey atlas of the world' ready to leave Duncan Street in 1922. 'The Times comprehensive atlas of the world' (as it is known today) is regarded as one of Bartholomew's greatest contributions to map-making. 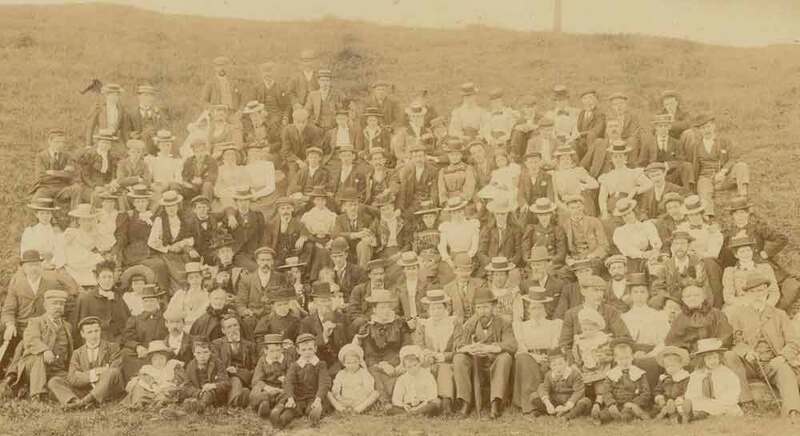 This group photograph shows Bartholomew's staff on an outing to Elie, Fife, in 1899. There was a strong camaraderie among Bartholomew's staff, and the firm provided ample opportunities for socialising outside of work. 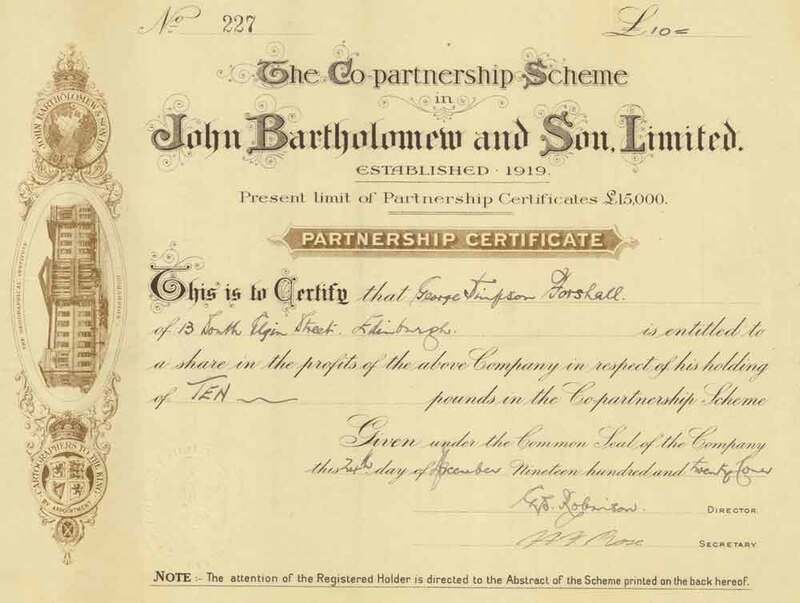 Bartholomew's co-partnership scheme was introduced in 1919, when the firm became a private limited company and capable of issuing shares. 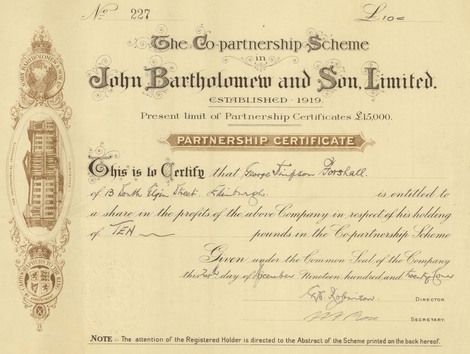 The firm changed it name to reflect its new status, becoming John Bartholomew and Son Ltd, replacing its former name, John Bartholomew and Co. The co-partnership scheme was ahead of its time and recognised the loyalty of staff by offering them a share of the company's profits. This is one of the certificates issued to a member of Bartholomew's staff. After 84 years at Duncan Street, Bartholomew vacated the premises in 1995. 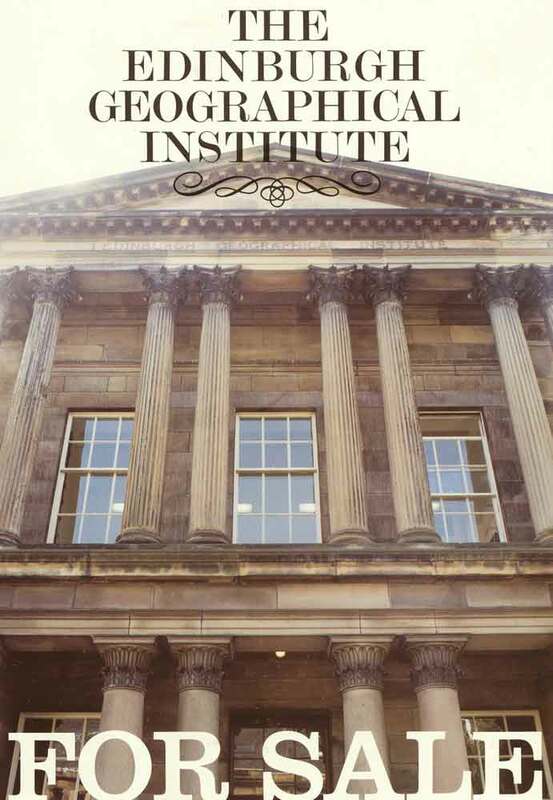 This sales brochure describes the building in great detail. Initially, the plan was to continue using the site for light industrial purposes. In the end, it was converted into residential accommodation.